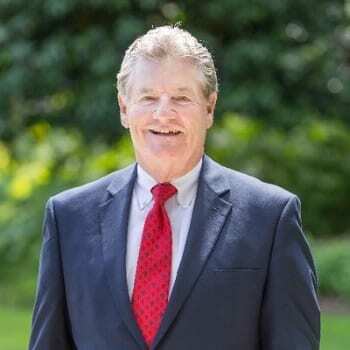 The Baltimore County Council has elected Donald I. Mohler III as the 13th Baltimore County Executive to fill the remaining term of Kevin Kamenetz, who died earlier this month. Mohler had served as Chief of Staff to Kamenetz since 2010. He previously served as County Executive Jim Smith’s Acting Chief of Staff and Communications Director.